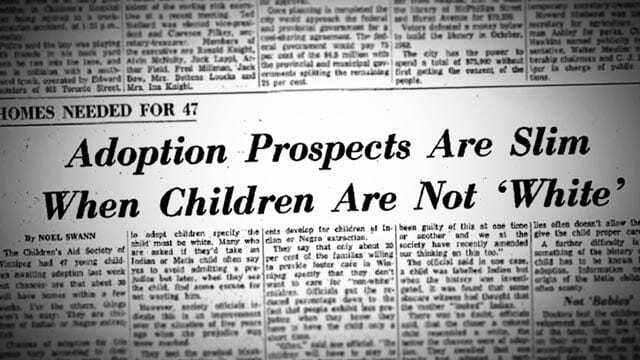 A newspaper article from back in the day. A ‘60s scoop survivor from Manitoba is adding her demands to the growing list of damages Métis people want addressed by the federal government. Katherine Legrange, who now lives in B.C., says she plans to file a class-action lawsuit for compensation after Métis and non-status were excluded from the national compensation package. However, Legrange says financial damages are not at the top of her list. 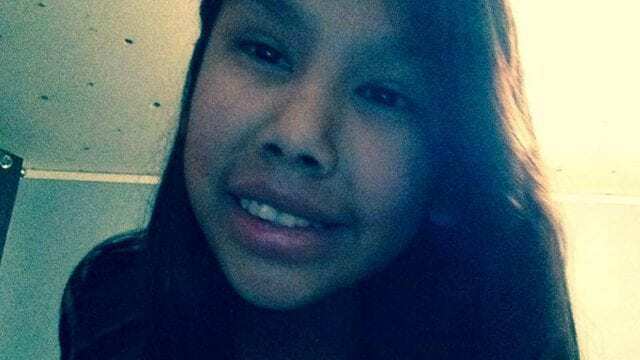 “There needs to be support for us,” she told APTN News. The national settlement, which would resolve 19 class-action lawsuits so far with a $750-million fund to be split among survivors, is still being decided in federal court. 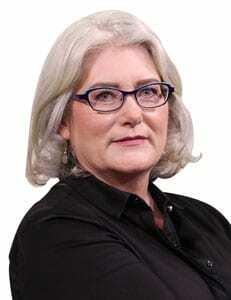 If approved, each status and Inuit survivor would receive between $25,000 and $50,000 under the terms of the deal offered by Carolyn Bennett, the minister of Crown-Indigenous relations. There are an estimated 20,000 of these adoptees across Canada. But Métis and non-status who aren’t recognized by the Indian Act and were adopted under the same scheme from the 1960s to the 1980s aren’t part of the settlement. There are approximately 5,000 of them. Legrange’s lawsuit brings to two the number of legal claims representing the Métis and non-status. 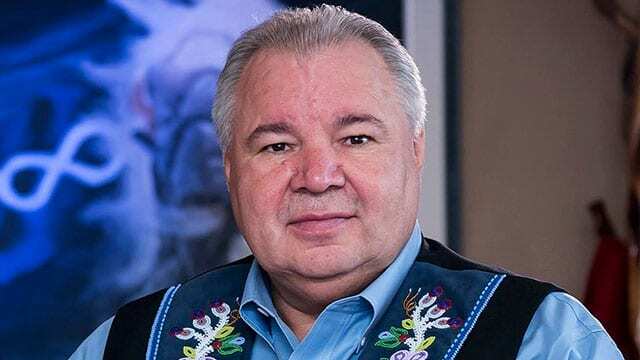 Robert Doucette, the former head of the Métis Nation – Saskatchewan, filed a statement of claim in January alleging the settlement discriminates against Métis people. But David Chartrand says lawsuits aren’t necessary. “The government wants to settle,” said the president of the Manitoba Métis Federation (MMF), who is also vice-president of the Métis National Council. Chartrand says records “weren’t kept” so he doesn’t know how many Métis people were part of the ‘60s Scoop. But he says the MMF has identified about 100 so far that were raised here or in the United States. He says a conference he plans to chair this summer – likely in Winnipeg – will seek direction from survivors in what they want from the federal government. He says there will also be “engagement sessions” across Canada to gather input. Something, she says, that’s forcing her group to look for support outside the MNC for the lawsuit. The list includes legislative changes to reduce the number of Indigenous children in care, a ‘60s Scoop steering committee in each province with a Métis Child Advocate; and funding for a grassroots healing group. In the 2 Scoops we know about in our Reserve, 2 Girls were “just” picked out, while the 3rd fled, the Metis People lived just off-Reserve in nearby Whitefish Lake 128 in a Metis (Road Allowance Community of Wayatenau, AB) when my Metis Partner, the 3rd Girl to run away from (Men in Suits) and not even having the Mother of the 2 Girls sign off in the Forced Adoption. My Partner in her 59 year now, said, “all the People mourned when the 2 girls her age were picked while playing by the road, picking hazelnuts”. In the ensuing years the Mother who was Singled eventually died, more than likely of a broken heart- could be heard each night crying in the close-nit Community. My Wife who was born in 1958, said she was 6 years old when this happened. Most of the Metis families in time relocated to Edmonton, these 2 girls were never brought back and simply disappeared from the face of the Earth. My Wife always says, I coulda been the 3rd picked up that day, but Creator somehow intervened.